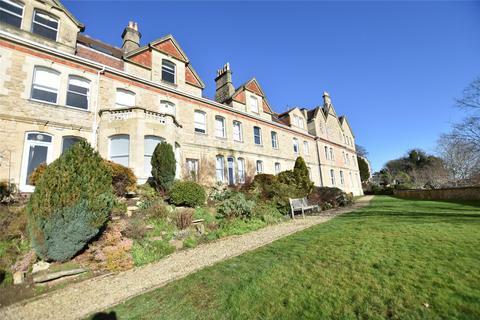 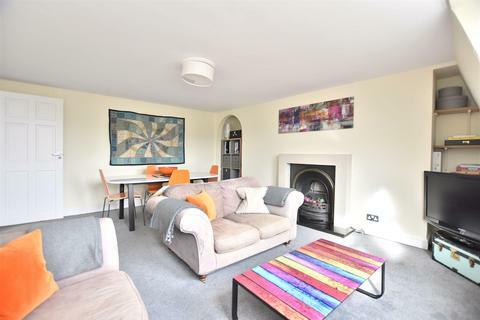 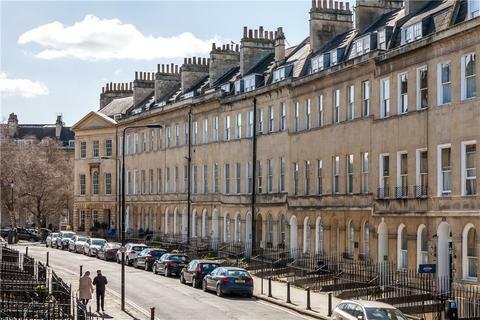 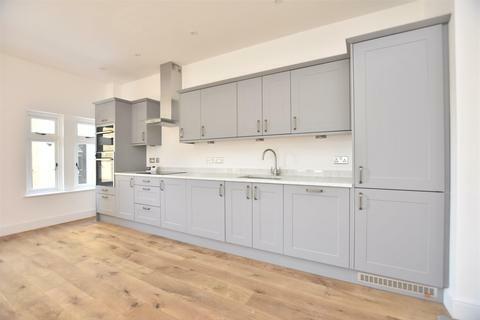 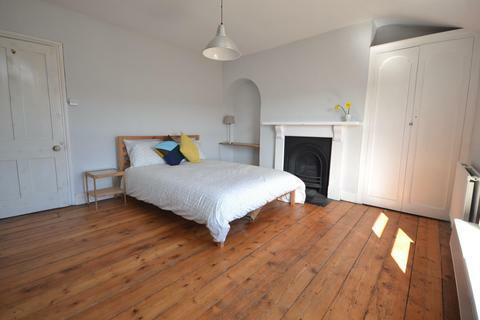 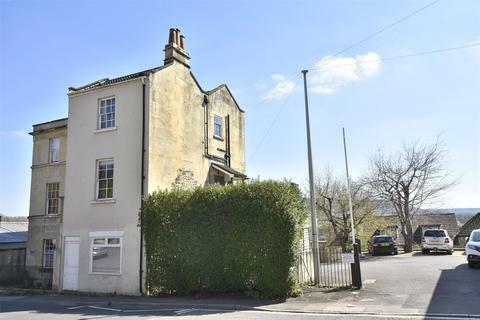 An impressively proportioned, two double bedroom flat on the first floor of a Victorian semi-detached house. 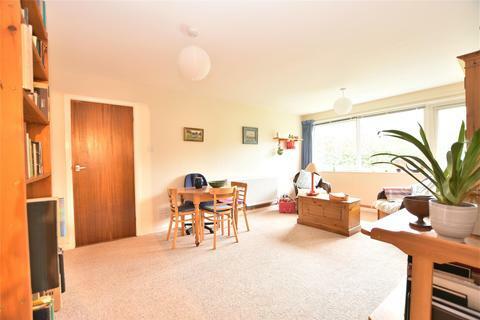 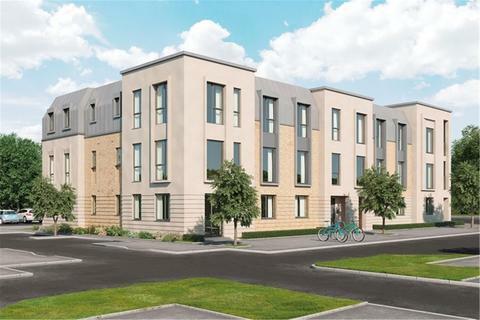 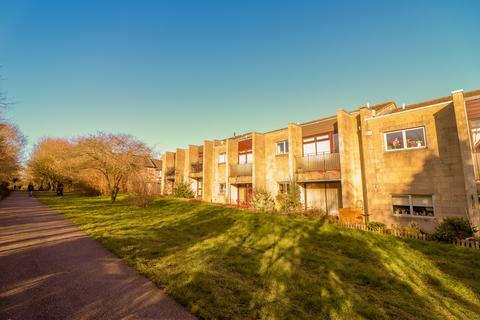 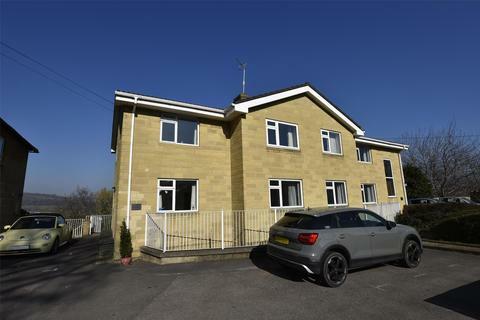 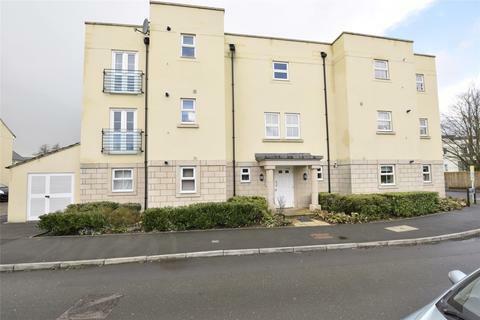 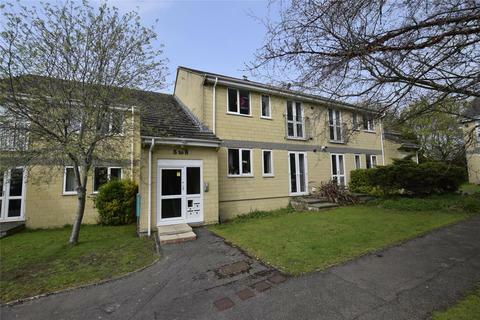 Open plan reception and kitchen, modern kitchen and shower room and no onward chain. 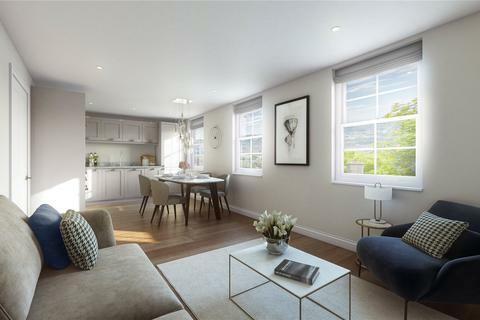 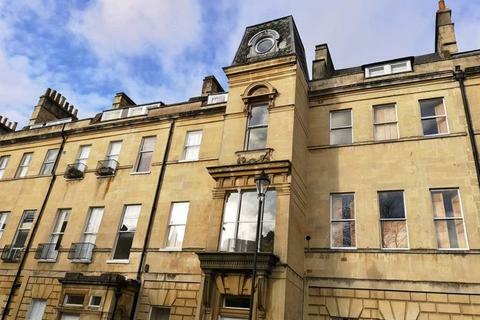 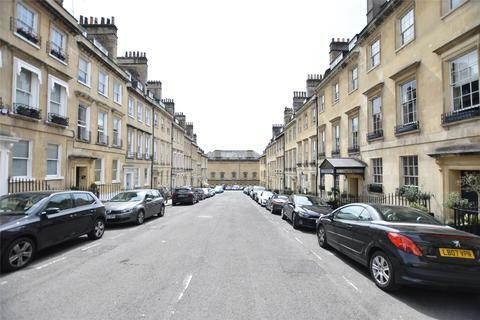 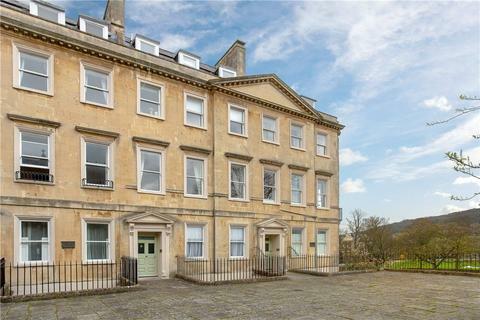 A two double bedroom apartment, situated within a grade I listed Georgian townhouse. 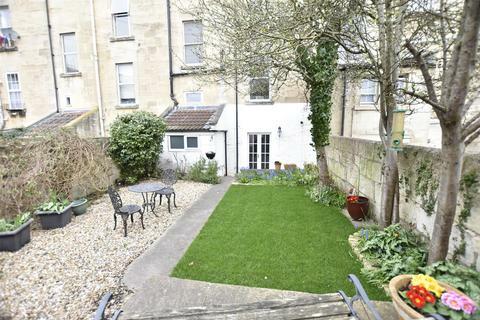 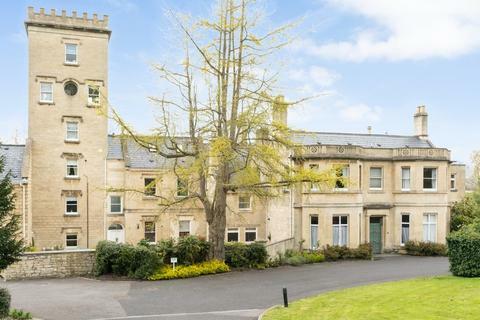 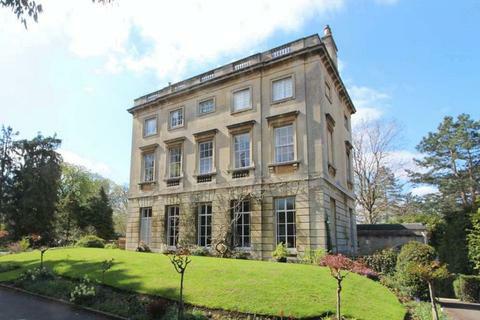 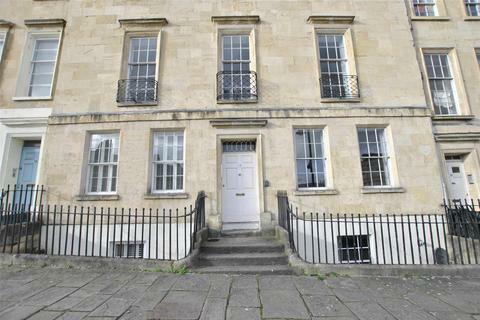 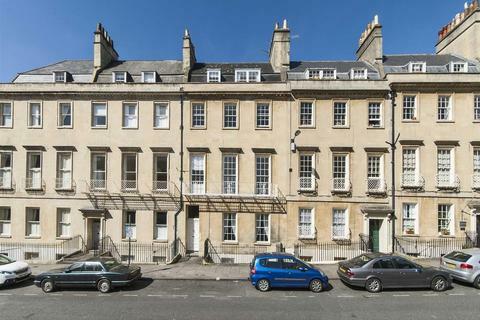 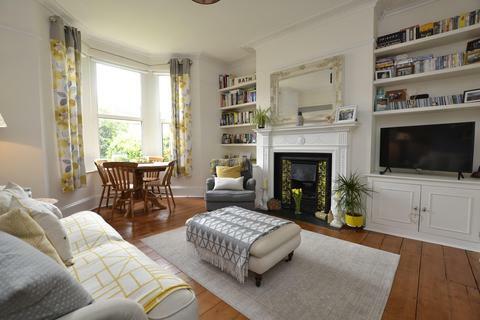 Built around 1768 the city centre home is beautifully presented and offers fabulous views. 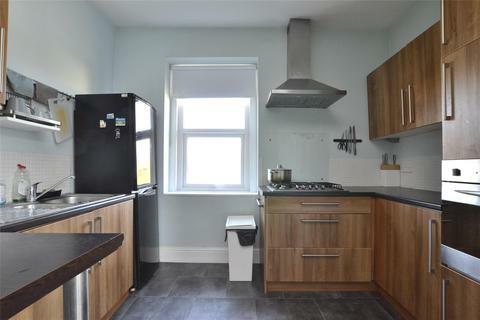 Boasting a 16'4 x 14' 6 lounge and separate kitchen.